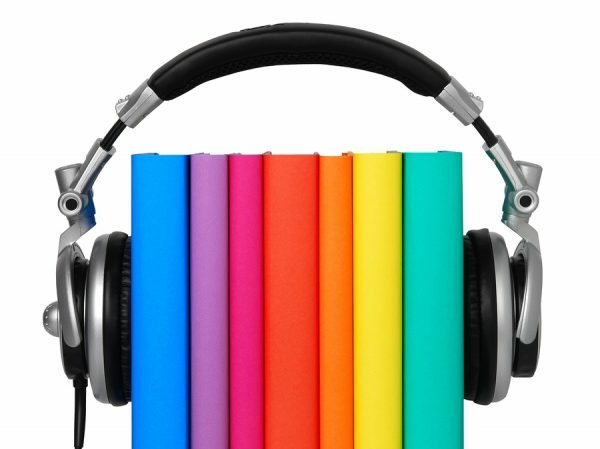 Download hundreds of free audio books, mostly classics, to your MP3 player or computer. Below, you'll find great works of fiction, poetry and non-fiction, by such authors as Twain, Tolstoy, Hemingway, Orwell, Vonnegut, Nietzsche, Austen, Shakespeare, Asimov, HG Wells & more. Also please see our related collection:800 Free eBooks for iPad, Kindle & Other Devices. Auster, Paul - Free Stream - "Auggie Wren's Christmas Story"
Sterne, Laurence - The Life and Opinions of Tristram Shandy, Gentleman - Free Stream: Vol 1. - Vol 2. - Vol 3. - Vol 4. Amis, Martin - "Phantom of the Opera"
Descartes, Rene - Discourse on Method (MP3 download). Librivox should be your first stop when looking for audio books. It's the biggest and best collection. Then there are the others. Hosts audio recordings of the Beats -- Kerouac, Burroughs, Ginsberg and more. Provides podcasts of largely sci-fi books that we've never heard of before. But, you never know. "Radiobooks" are just like books, but they will never be printed. They are created by important Dutch and Flemish writers, and will be available in French, English and Spanish versions in 2007.